This course features comprehensive coverage of the Internal Revenue Code as it relates to Federal Taxation of individuals. The course will focus on the structure of the Federal tax laws and provide an overall picture of taxation of individuals. We will examine and apply the statutes defining income, exclusions from income and deductions from income, tax credits, characterization of gain and loss, tax credits, tax deferral. We will also examine other sources of tax law to consider when determining the applicability and amount of tax. Finally, we will apply these statutes and laws through practical problems. Identify the sources of Federal Tax law. Identify potential individual audit risks. Describe the structure of taxation as it applies to individuals. 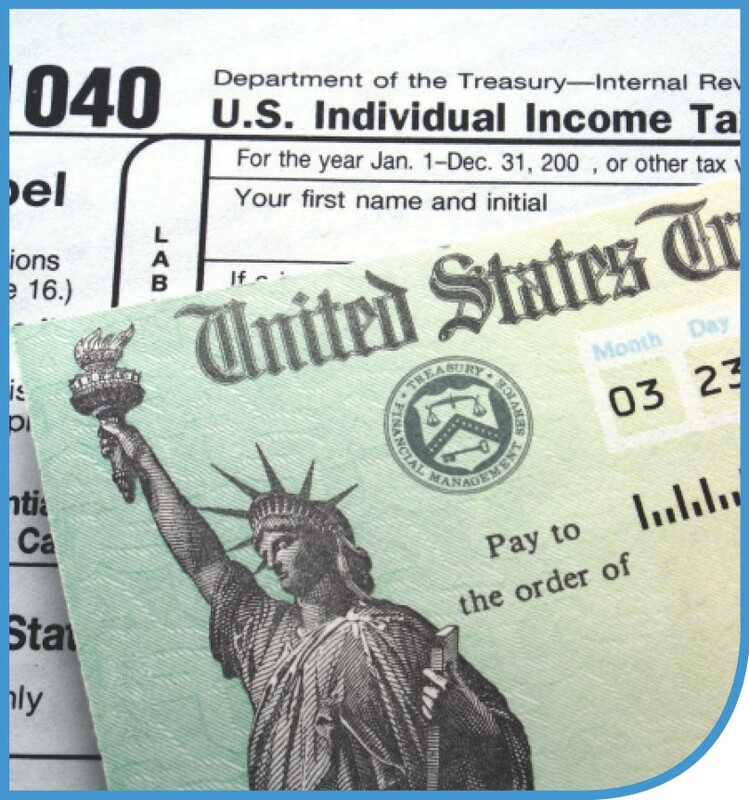 Identify the code sections dealing with income, exclusions, and deductions. Apply the Internal Revenue Code to factual situations to determine tax. Differentiate between passive and active income. Differentiate between deductions and credits. Identify and apply the Earned Income Credit. Apply calculations involving amounts realized and basis to determine the taxable gain in the disposition of real property. Differentiate between recognition and realization.